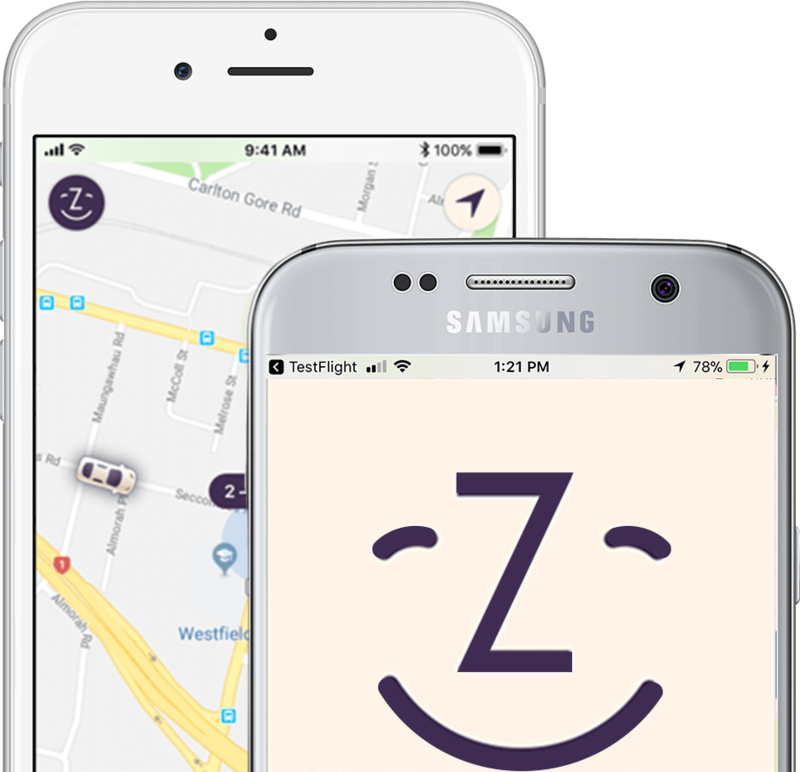 Zoomy is NZ's own ridesharing service, available in Auckland, Wellington and Christchurch. We'll connect you with friendly, local drivers at the tap of a button. With fairer rates for both passengers and drivers, get a ride in minutes at the tap of a button. Rates may increase during high demand periods. Refer in-app for more details. Zoomy is available in Auckland, Wellington and Christchurch. Keep checking back from time to time, as we plan to be everywhere passengers need a ride.